Early fall Sunday mornings in our house usually involve us eating breakfast, sipping coffee and talking about who we should start on our fantasy football teams as we flip causally flip through the paper. Since Tammy’s a lot more gansta than I am, I asked if she had heard of Too $hort. Much to my surprise she hadn’t heard of him so we decided to try to name our top five rappers. Me: I don’t know what he does. Tammy: He doesn’t do anything. He’s dead. He eats dirt, that’s what he DOES. Me: Well I know that, but I don’t know what he sings. That other dead guy because everyone else says he’s good. Tammy: Because he’s dead and everyone talks about him. Plus they have slideshows about him on YouTube. Me: YEAH, that’s a good one. Me: OHHHH YEAH!!! That’s a good one to! Tammy then named a few others that she was thinking could have made her list. 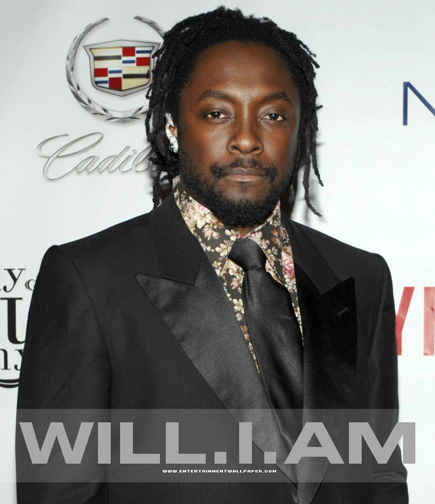 Will.I.Am. doesn’t count as a rapper. Tammy: Ice T, but I don’t know him as a rapper, just TV shows. But would that be people from nowadays, like Will. I. Am.? I don’t know. Me: No. He’s a Blacked Eyed Pea. Tammy: (laughs) A Black Eyed Pea? Me: He is ain’t he? Tammy: He is, but he’s still a rapper. Me: Nawwww… if you are in a band you aren’t a rapper. Tammy: Well they are all part of a band aren’t they? Me: No! Snoop Dog and the who? Tammy: (thinks for a couple of seconds) And the Doggy Dogs? 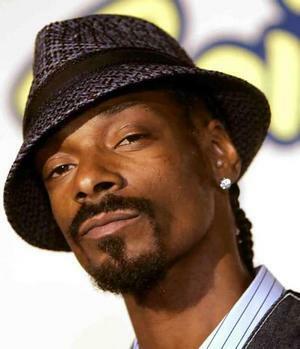 (starts singing) Snoop Doggy Dooooooog. Me: That don’t make him in a band. He’s just Snoop Dog. If he’s in Blacked Eye Pea he’s not a rapper. A few seconds later Tammy turned to the interwebs to find some answers. Tammy: Ahhh… We don’t know these at all. We didn’t even put P. Diddy in there. Me: Oh yeah!! But he’s not rapping anymore. He been doing Target commercials. 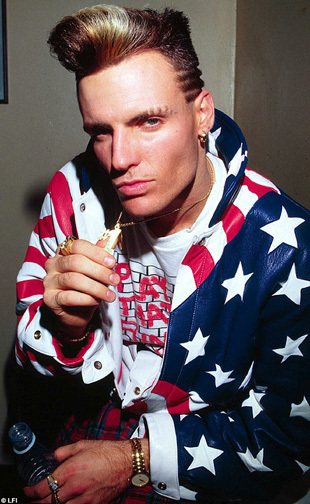 To the extreme, he rocks a mic like a vandal. Tammy continued to pull up other famous rappers we overlooked. Tammy: Ahhhhh, we forgot Eminem. Me: He ain’t the best. Me: Ok, now that’s better. I’d rather have him. Tammy: (reading from the list) Who the f^ck is this? Anyahuck (Eunhyuk). Who the f^ck is that? Were bad. Tammy then starts playing the Notorious BIG’s Hypnotize video and singing the chorus. Me: I have never heard that song before. Tammy: Geesh, where’d you come from some super white neighborhood? Me: When did it come out? Tammy: It says the album was out in 1997. Me: I had just graduated college. Tammy: That’s the time you should have been listening to that stuff. Me: I was OUT of college then. I didn’t listen to new stuff. Tammy then finds and plays the Notorious BIG’s Mo’ Money Mo’ Problems video. Me: I know that song. I thought Diddy sang that. Tammy: I think he’s singing on it. This song made Diddy famous. Tammy: Wait, maybe Diddy’s just singing this song about him (BIG). I don’t know. We’ve laughed so hard this morning that our stomachs hurt because we realized just how stupid we are sometimes. Gallery | This entry was posted in Daily Life and tagged daily life, humor, Music, postaweek2012, Rapping, Snoop Dogg, Tammy. Bookmark the permalink. You guys really do have the best conversations! Haha… Very early on in the conversation I grabbed the recorder because I could tell this one was gonna be a good one and I didn’t want to miss it. What was in that coffee? I want to see a Tammy and Jason rapping video montage.